Enjoy Your Own Private Pool at Dreams La Romana! Do you dream of waking up right to your own pool just steps from your luxurious suite? Now guests at Dreams La Romana Resort & Spa can enjoy private access for a day to the oceanfront Dreams Corner pool with up to 4 people! 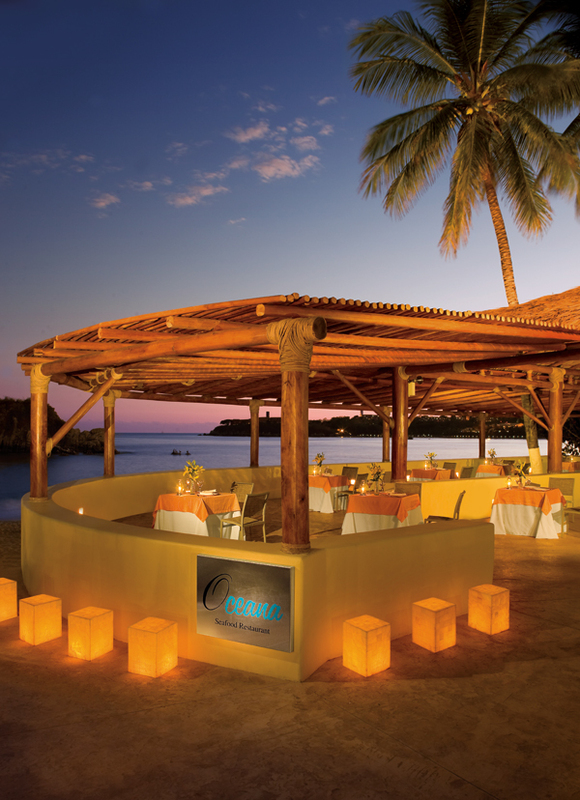 Set amidst a world of pristine beaches, lush tropical jungle and turquoise sea on the southeast coast of the Dominican Republic, Dreams La Romana is the perfect resort for singles, couples and families. Enjoy access to your own private pool at Dreams La Romana! 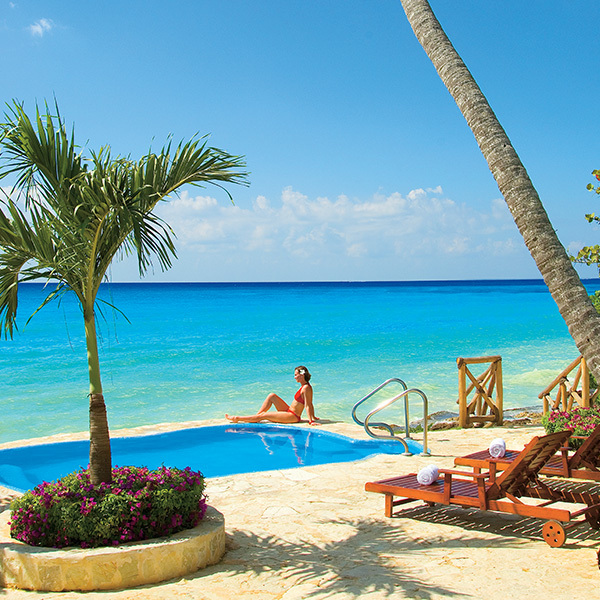 Guests looking to indulge in their own private pool experience can choose from a variety of different package options. 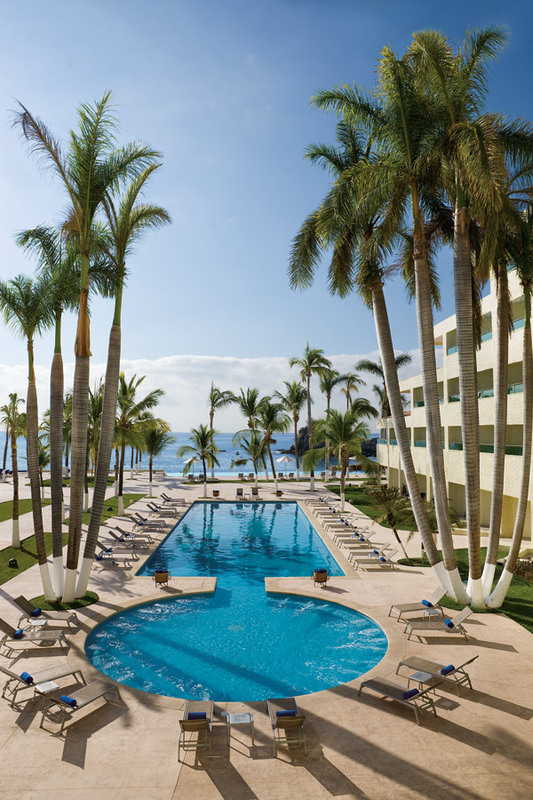 Package #1 offers private access to a Dreams Corner pool from 9 a.m. to 5 p.m. for $50 USD per guest. For those looking to dine poolside, package #2 offers the inclusions of package #1 plus a gourmet a la carte lunch, beverages and wait service for $100 USD per guest. 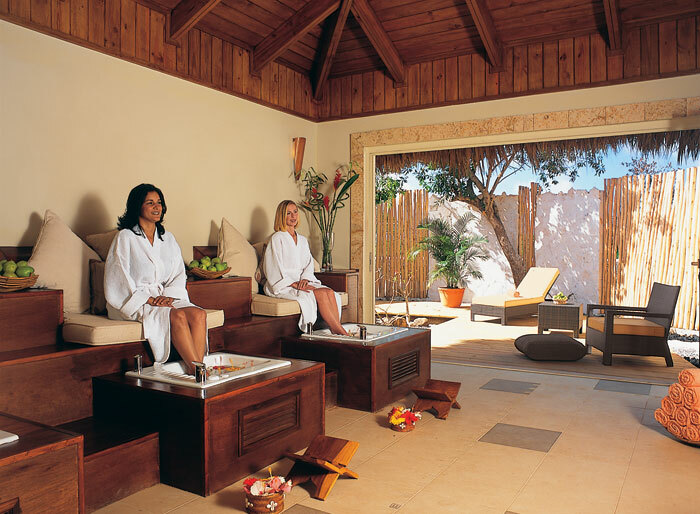 Interested in adding a little spa time to your relaxing day? 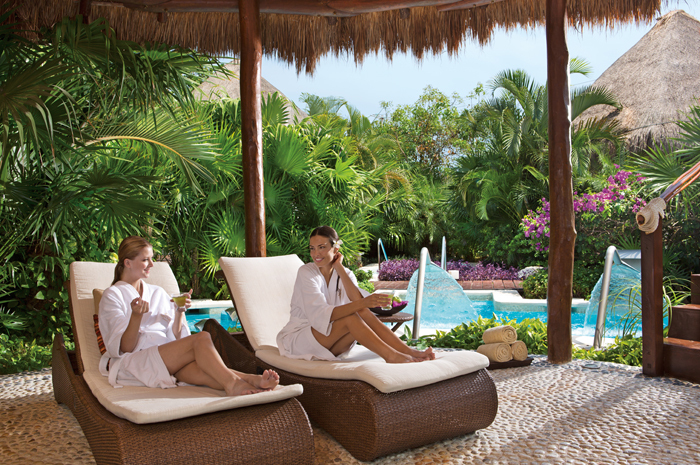 Package #3 offers guests the inclusions of packages #1 and #2 plus a 25-minute massage per person for $125 USD per guest. Package #4 takes things to the ultimate level of luxury with the inclusions of packages #1 and #2 plus a 50-minute massage per person for $150 per guest. Please see terms & conditions for booking details. 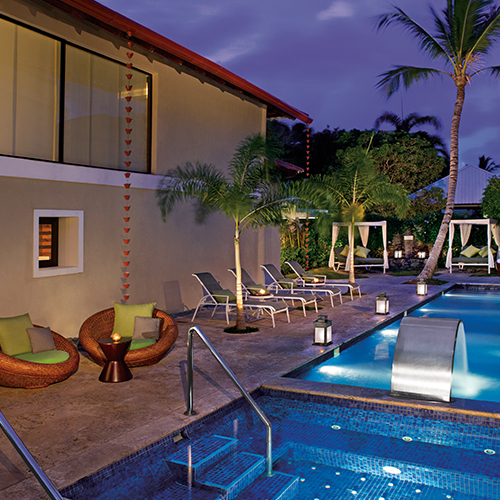 Book your Private Pool Package at Dreams La Romana today and we’ll catch you poolside! 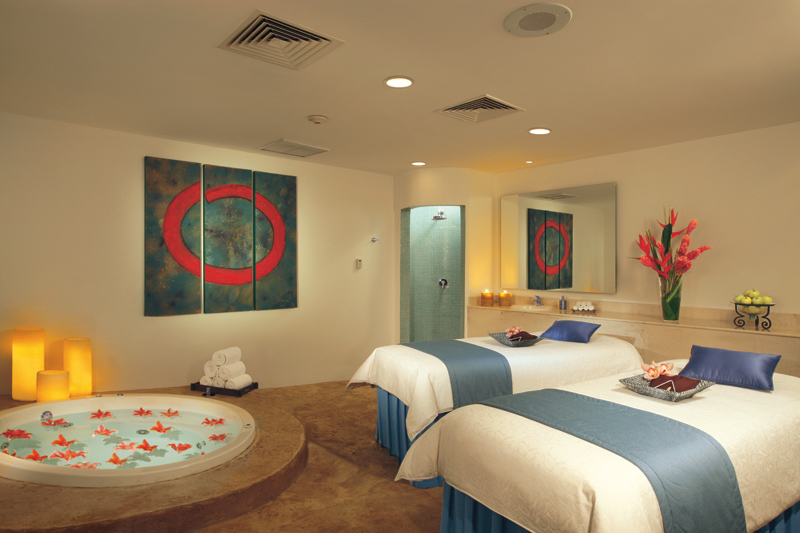 Spa Promotions at Dreams Resorts & Spas in the Dominican Republic! 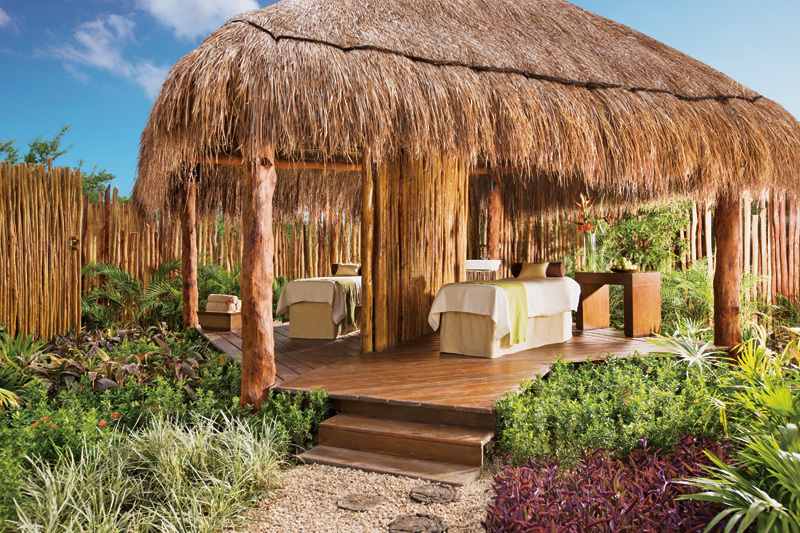 If you’re coming to any of our Dreams Resorts & Spas in the Dominican Republic during April, be sure to book your day at the spa & spoil yourself with this spa-tastic promotion at Dreams Spa by Pevonia®! This package is not combinable with other promotions or coupons. Call the spa upon arrival to book! 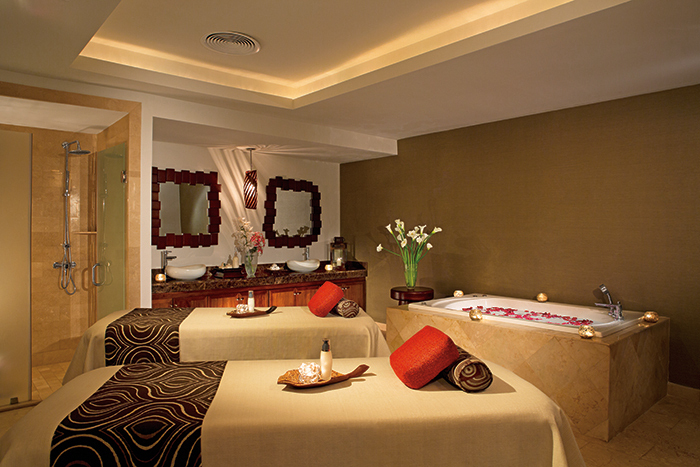 Plan a Spa Party at Dreams Palm Beach Resort & Spa! Dreams Palm Beach Punta Cana is excited to offer a one-of-a-kind party planning service that combines relaxation with a dose of fun! The spa party—cleverly deemed the “sparty”—is great for any occasion. Whether you’re planning a corporate event, hosting a bachelorette party or searching for a way to treat that special someone, a spa party at our resort is the perfect fit. We offer two exclusive party packages—one for men and one for women. These are specifically tailored to meet each group’s unique needs and level of comfort. 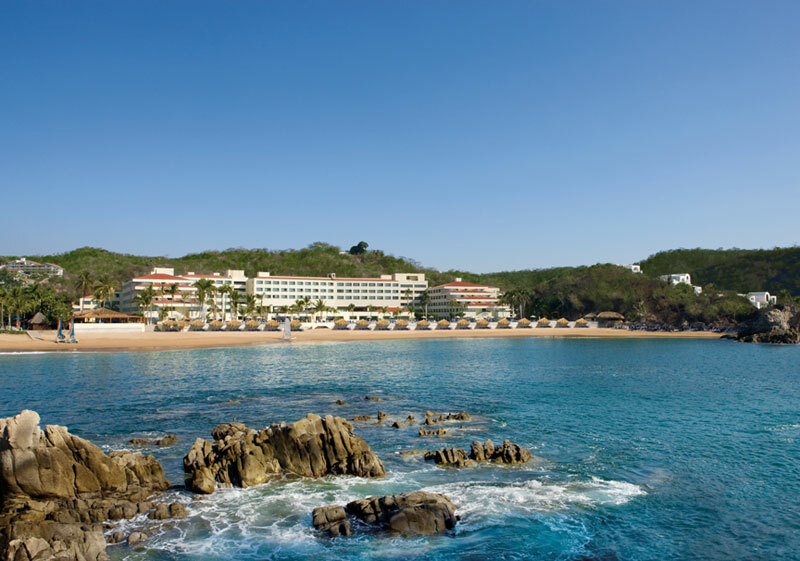 The packages feature various luxuries that include top-of-the-line massages, cucumber treatments and exfoliation sessions. Already feeling the tension melt away from your shoulders while reading this? Book your spa party today!